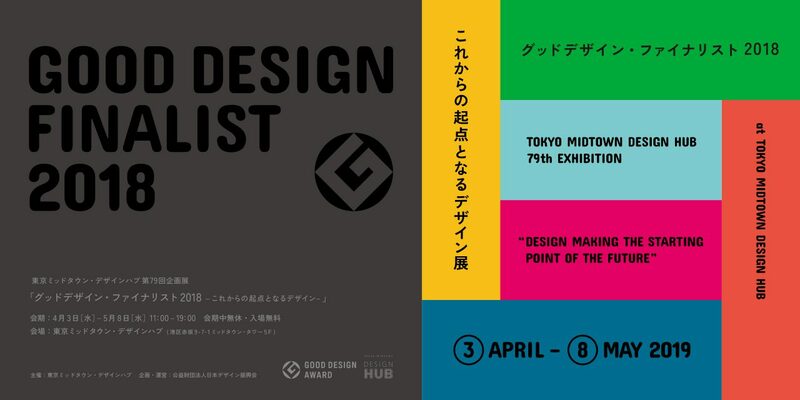 Established in 1969 as Japan’s only comprehensive design promotion organization, Japan Institute of Design Promotion organizes Good Design Award, conducts various design promotion and coordination projects. Established in 1978 as the sole national association for graphic designers in Japan, JAGDA currently holds 3,000 members. Its activities range from almanac publication, exhibitions and seminars, regional development, public design creation to copyright protection. 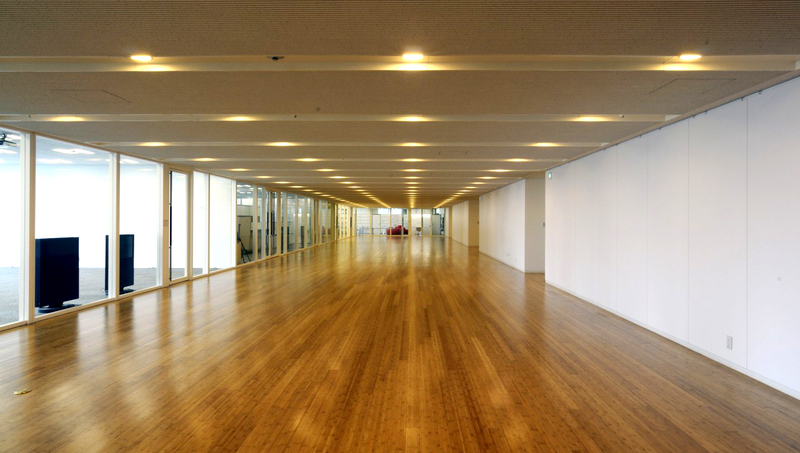 Musashino Art University has played a vital part in Japan’s art and design education, nurturing artists and designers. 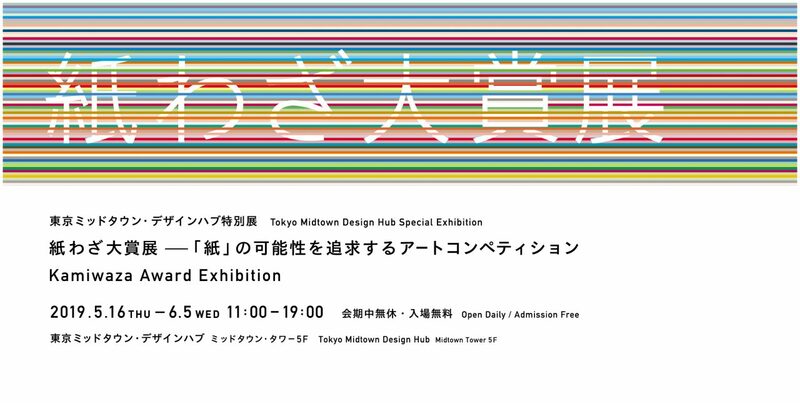 Its Design Lounge, opened in 2012, provides the venue for interpersonal exchange among design industry, academia and society. 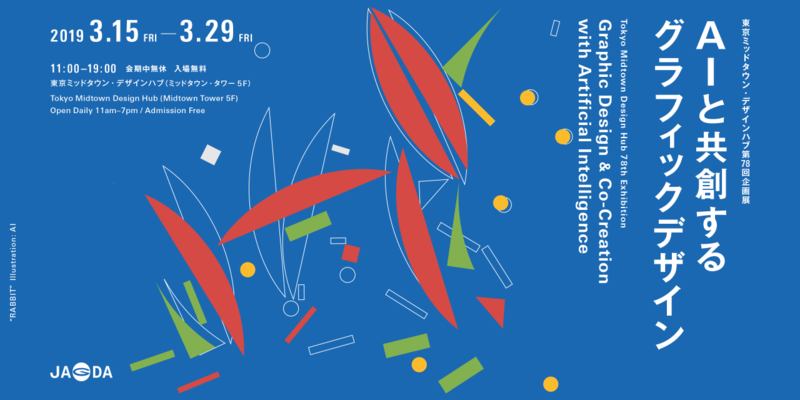 International Design Liaison Center, in collaboration with industries and educational, research and design institutions in Japan and abroad, provides opportunities for active presentations and networking and supports education of globally-competitive human resources.